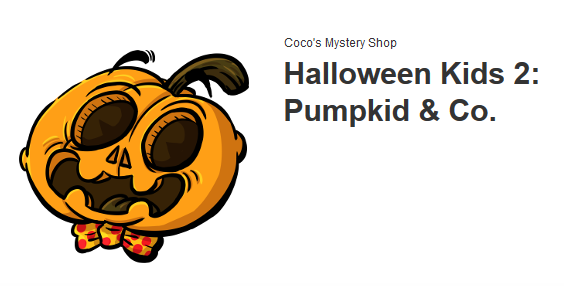 Halloween kids 2: Pumpkid & Co. - Line app Stickers (ENG) | Jona!! A brand new Halloween... and We got a new package of Line Stickers: Halloween Kids 2. This year the main character is Pumpkid, with all his friends: "Frankie", "Little Witchie" and "Toothula" Prepare yourself for the most colorful Halloween. NOTE: You can get Line coins for free with Line Free coins!